The UK's No.1. Organic Tea deliciously blended from the finest Organic estates in India and Sri Lanka. A bright, coppery and refreshing tea perfect for any time of day. 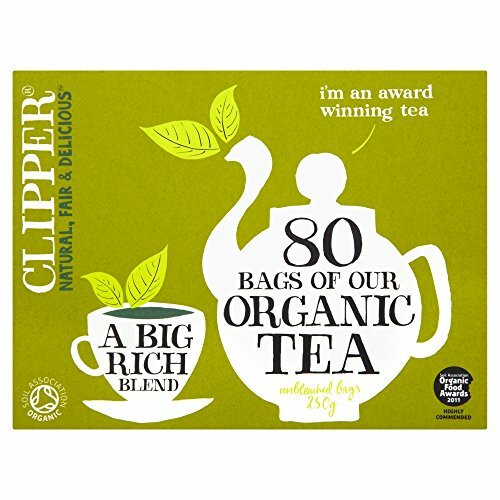 If you have any questions about this product by Clipper Tea, contact us by completing and submitting the form below. If you are looking for a specif part number, please include it with your message.